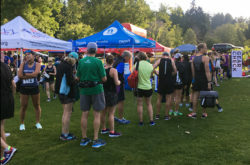 In its seventh year, Climb for Alzheimer’s is a fun and exhilarating team-based event that raises funds and awareness for the Alzheimer Society of B.C. at Grouse Mountain. 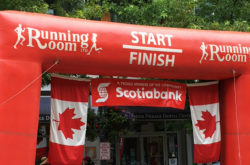 The Summit Stroll is inclusive of seniors, families and those with health or mobility issues who may experience barriers in going up the Grouse Grind®. If you’re on the Stroll, you can walk the trails and visit any of the exhibits and habitats at the Peak of Vancouver.